Depending on what Canon model you shoot, you'll either be very happy or very disappointed to know that the company is entirely forgoing releasing any EF lenses in 2019, focusing instead on releasing up to seven RF mirrorless lenses. Canon Rumors is reporting that Canon is likely to release quite the collection of lenses in 2019. The interesting part is that Canon has said that no new EF lenses will come out this year, meaning all those new lenses will be mirrorless RF versions (and perhaps an EF-M lens). This is partially not surprising, as one goal of Canon's is surely to expand their mirrorless lineup to quickly offer the most commonly used lenses, including the holy trinity of zooms (16-35mm, 24-70mm, and 70-200mm, all f/2.8) and likely some commonly used primes. Nonetheless, it's interesting to see them diving so quickly into the RF mount with nothing soon on the horizon for the EF mount. Hopefully, we'll see some sort of higher-level body to match the upcoming lenses, as the glass released so far has been quite good. 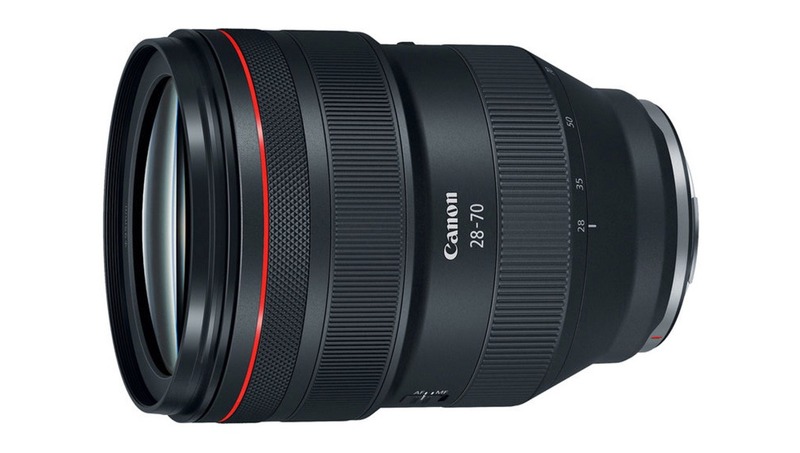 Head over to Canon Rumors to see the full report and list of potential upcoming lenses. 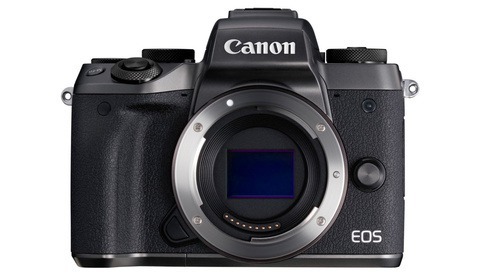 I hope this means Canon will also release a professional mirrorless body. I'd put a lot of money on them at least announcing one in 2019. I just hope that their definition of "professional" includes a wide DR, double-digit frame rate, edge-to-edge AF and whose adapter will accept my EF lenses with zero issues. Take my money: please! The biggest let down is that Canon users will need to acquire all new lenses to fully adapt to mirrorless. And yes I know converters will be there, but they're not the same as native. I hope that's not a mistake but think it is. It would be od not to see an update to the 300 F2.8 ll and 500 F4 ll as they just updated the 400 F2.8 and 600 F4 with VERSION lll. 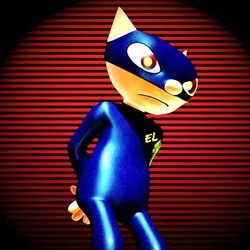 Canon rumors is hit and miss on rumors. There's also the 2020 Olympics, perhaps before then. 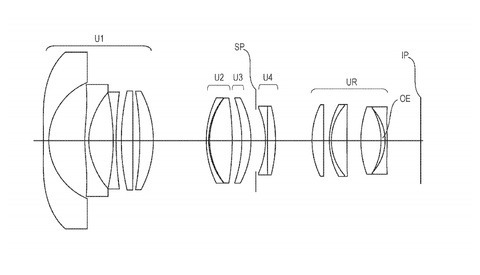 Canon is focusing on mirrorless lenses? Except for a few reflex lenses, I don't know of any lenses that have mirrors. I think it makes sense for Canon to do so as the EF line for their DSLRs already have an extensive selection of lenses to choose from. If Canon wants people picking up more of their mirrorless line, then they have to provide a good variety of lenses. Except for the EF lenses in need of an update: e.g., the 50mm f/1/4. I'm sure there are others. They have adapters for the EF line for use on R bodies. Now, if they introduced a mirrorless body that made me look with disdain on my DSLR, here's my money: take it. Ditto. Not sure who they think are going to buy any of these premium lenses if there's no professional mirrorless body available. They really should have one out this year and preferably sooner than later. More than one person who has reviewed the new mirrorless offerings from Nikon and Canon has said that Nikon seems to be focused on releasing pro bodies with consumer lenses while Canon seems to be focused on releasing pro lenses, while the EOS-R is a consumer grade body. I think so too, and of course since they haven't really talked much about camera bodies yet there might be some pleasant surprises coming. There have been rumors that first up would be a low-end body, which makes me think they probably need more time for the full-on professional body to be competitive with Sony. Petr Svitil, that was my conclusion from the first set of R lenses that Canon released. Of course they want to develop more lenses for their mirrorless camera’s. I also think they will set companies like sony back to the stone-age just because theyre a brand wich photographers can trust on. It’s just a matter of one or two years and companies like sony only will sell camera’s to amateur photographers and pixelpeepers. Sony has the greatest momentum at the moment though and are the clear benchmark in the mirrorless market. I wouldn't underestimate that, this exact phenomenon is what allowed Canon to be such a powerful player. The e mount is far more common than the RF mount and both accept EF lenses (with varying results). The wider mirrorless mounts will favor Nikon and Canon in the pro markets. 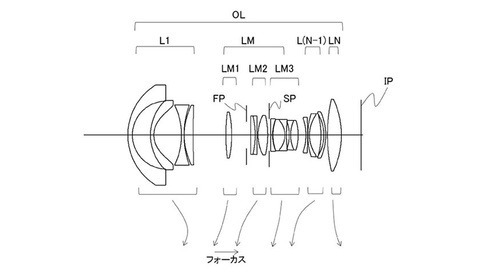 The e mount is only more common in Sony cameras. In a whole different system. Sure you can adapt an EF lens to a sony, but you'll likely never get as good results (AF speed/accuracy) as when mounted with a Canon adapter to the EOS R. So not sure what the argument here is. Plus, EF lenses do tend to be cheaper than e mount. I agree with you. My argument is that the barriers to entry do exist (AF performance) but are relatively low since you don't need to sell off all your existing Canon lenses. The other argument (separate) is that Sony has the most established full frame mirrorless system in terms of experience, quality and availability of native mount lenses (Sony + 3rd party). This is the benchmark and the other brands are playing catch up. That shouldn't be underestimated. The whole pro vs amateur market thing: Ok then, whatever. I feel like a Professional would use the tools that are right for them, and "pro market" is just a reflection of where the popularity will lie. Canon seems to be more focused on releasing better glass for their new mirrorless mount as evidenced by the excellent 28-70mm f/2, the 50mm f/1.2, and the impressive performance of the 24-105mm f/4 that were all released at the same time as the EOS-R. Too bad they didn't release a pro-level camera to go with those lenses, specifically one with IBIS since the 28-70mm and 50mm lenses lack OS. Unlike Nikon, that released 2 different mirrorless cameras at 2 different price points, I think Canon has left themselves room to come out with a better-performing mirrorless camera to take advantage of the pro-level glass they seem to be releasing. True. Seeing as the expectations for the pro body are huge I'm just hoping that doesn't mean that Canon is struggling with sensor tech, which is why they've been forced to delay launching it. Canon is interested in revenue and thats the whole of the hole. But I do look forward to lots of EF lenes and Cameras on the used market. They think they can increase revenue by pushing a whole new line and shutting down DSLR ... they will because Canonites are some of the greatest followers and March in the Upgrade Parade without question or legit reason. When my EF sytems die .. which prob will be after me .. I will prob switch to the better producer in the after life. By then there should be a reasonable multi layer sensor. Good Luck in the mirrorless Upgrade Parade !